919 Waterboathouse indoor dining hall and The Rooftop Bar, are stunning venues for private events. Overlooking the Marina Bay, the indoor dining hall is adorned with vintage lighting, original antique pieces and rustic furnishings. Adjoining the dining hall, a large patio opens up to sweeping views of the Marina Bay and the city center. The total indoor and patio capacity can seat up to 200 people. 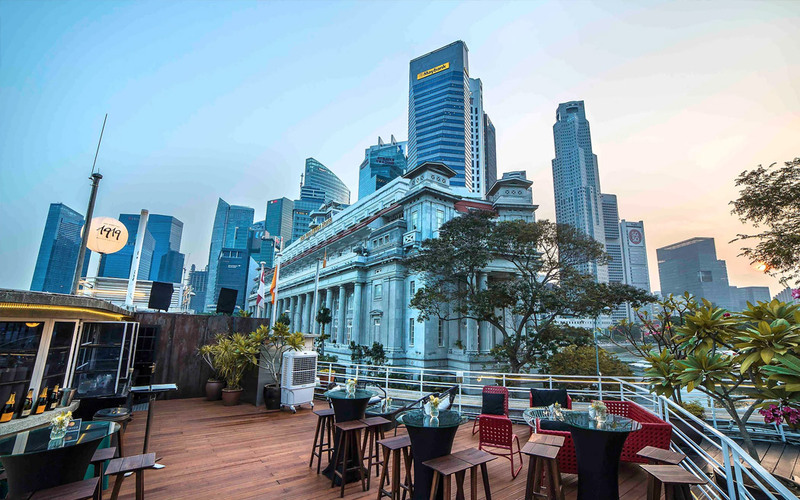 The Rooftop Bar offers unparalled 360-degree views and an amazing setting for up to 100 people. The venue fee and F&B minimum spending will depend on the number of guests. Vegetarians, halal and other dietary requirements available upon request.